As with any ‘start-up’ industry there are certain road-blocks and barriers that may prevent it from gaining popularity or acceptance nationwide. Telehealth has experienced various hurdles due to state regulations, laws and medical boards not accepting it as a form of healthcare. 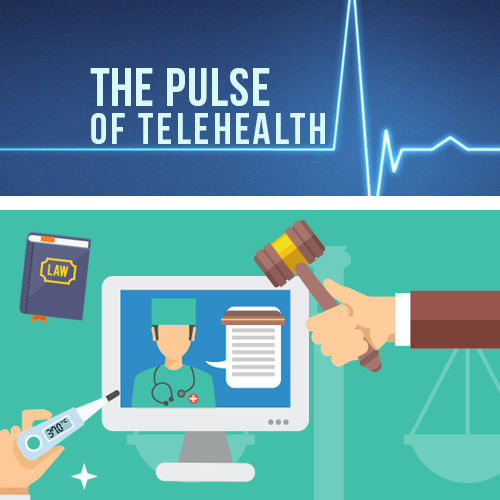 In recent weeks, however, telemedicine has seen more acceptance from some previously rigid states regarding regulations. 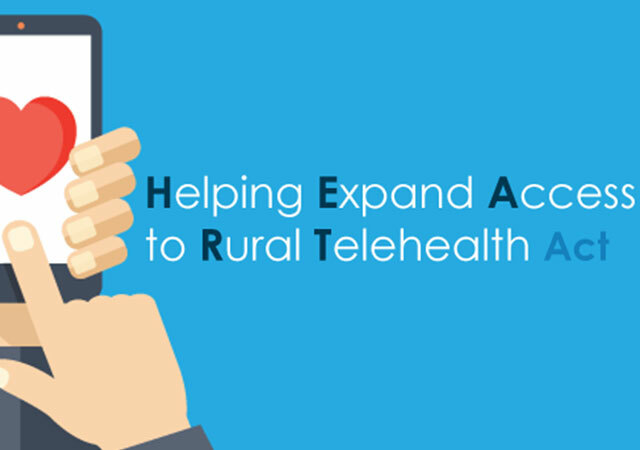 Texas and Arkansas, recently two of the strictest states with regards to telemedicine legislation, have updated their laws to make telemedicine more easily available to patients and practiced by medical providers. The reason for this shift boils down to physician leadership and collaboration with in-state advocates, who are helping overhaul the current laws. 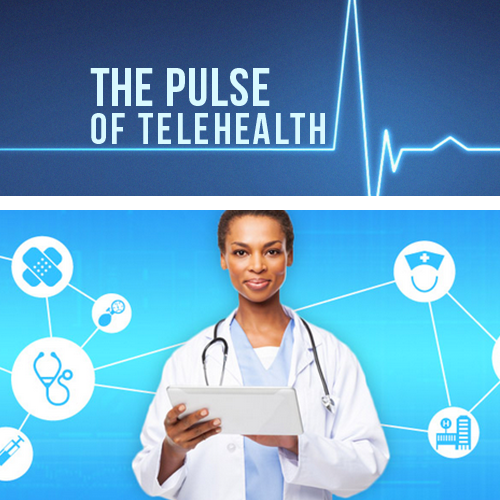 Arkansas, which previously did not allow for the creation of a relationship through telemedicine, is making progress towards allowing providers to see patients with pre-existing relationships through telemedicine. Alaska and Louisiana are two more states that saw changes for the better in recent weeks. Both states previously required that physician had to be located in-state in order to practice telemedicine. These requirements are now one-step closer to being eliminated. Another major win for telemedicine came during the American Medical Association’s annual meeting in Chicago. 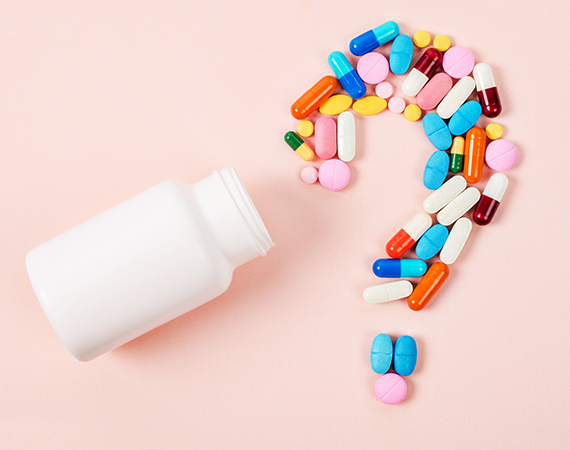 Their Board of Delegates approved a new policy titled, “Ethical Practice in Telemedicine” which affirms that physicians who practice telemedicine are held to the same ethical responsibilities as those physicians who provide in-person care. With the expansion of telemedicine this document will likely be used as a guide for appropriate standard of care, virtually. Many are interpreting this policy as a clear acknowledgement from the AMA that telehealth really is “healthcare” – just virtually. Telemedicine will, hopefully soon, experience unilateral acceptance from all states as a form of quick, easy and convenient healthcare.